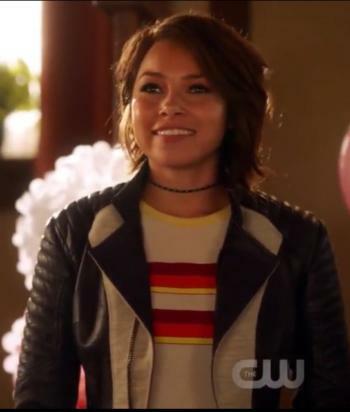 A meta-human speedster and time traveler, under the superhero name XS, as well as the daughter of Barry Allen and Iris West-Allen from the future. She’s stuck in the past for a while. Wackiness ensues.